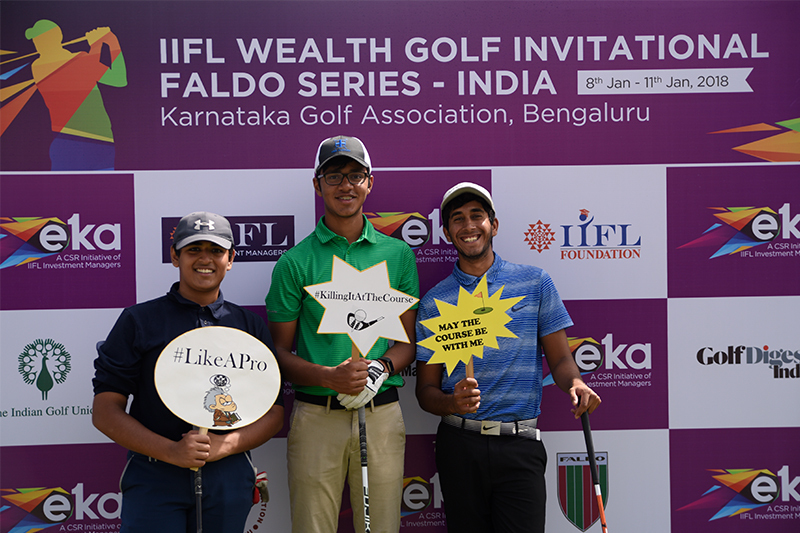 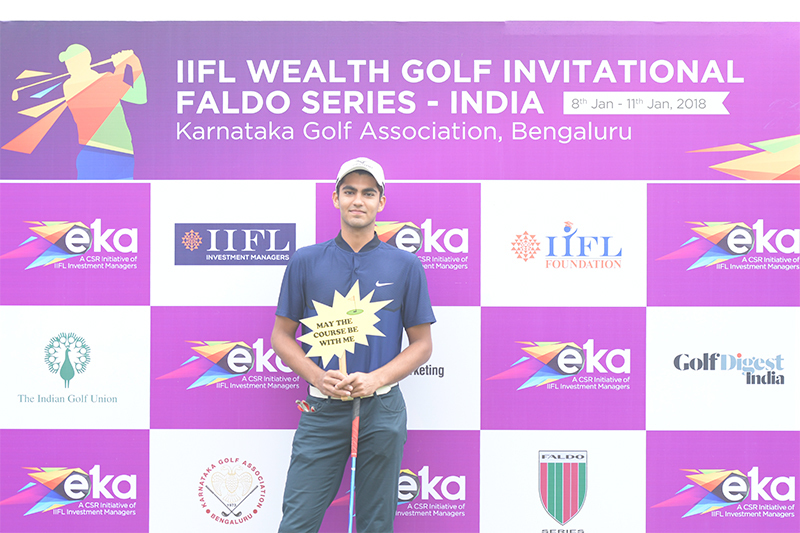 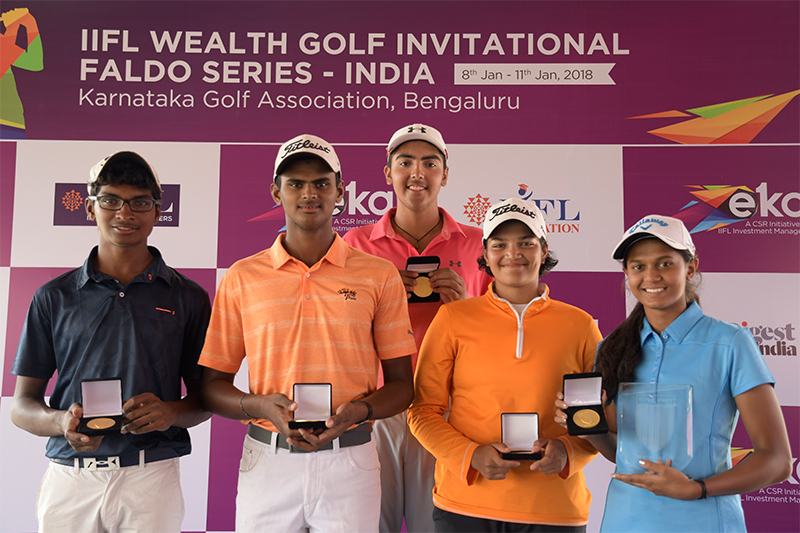 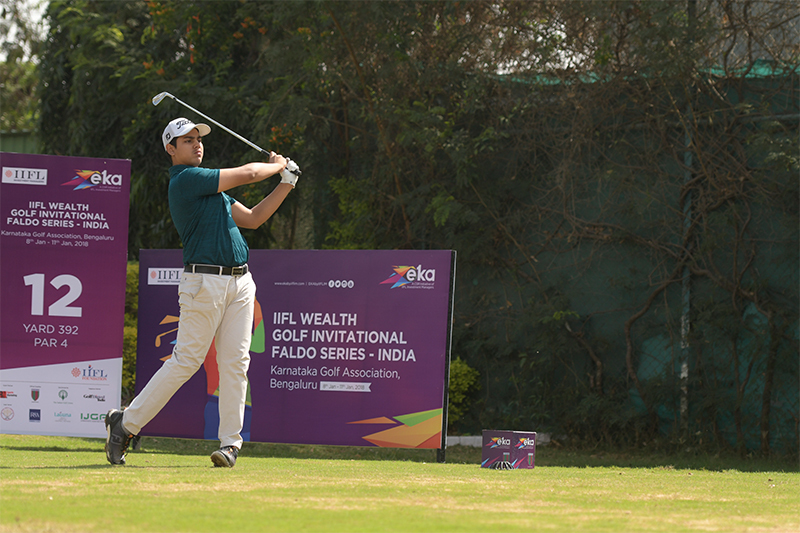 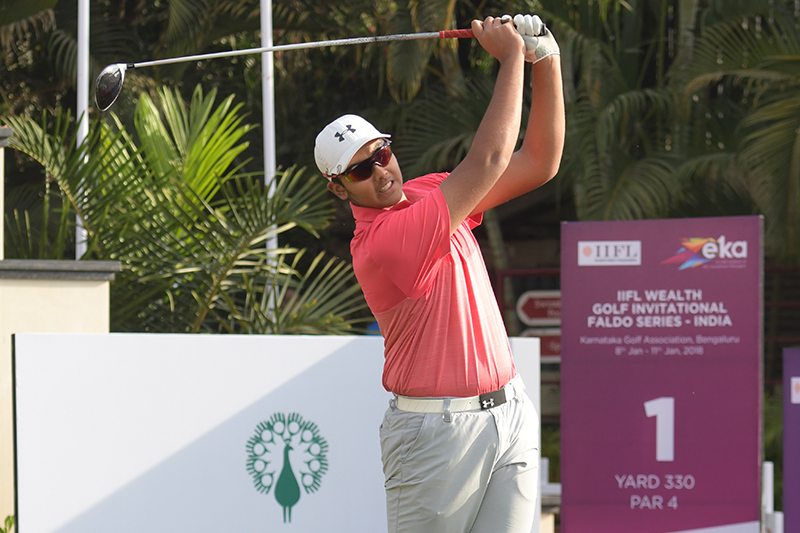 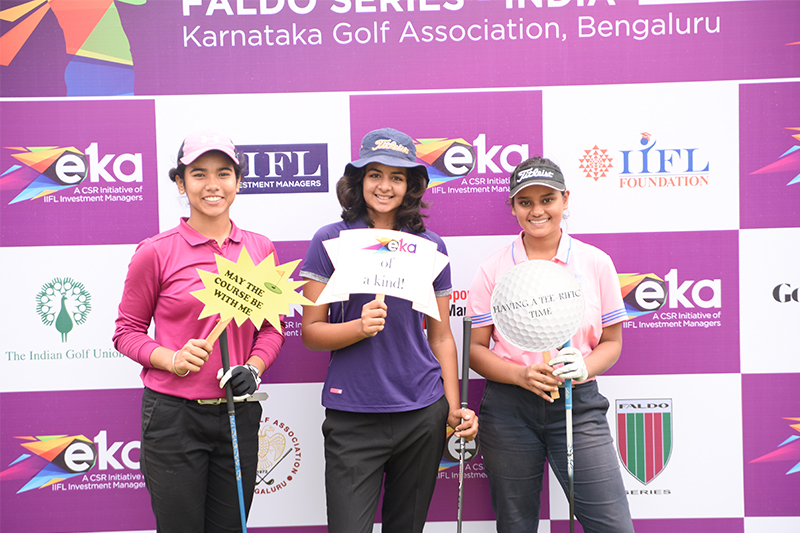 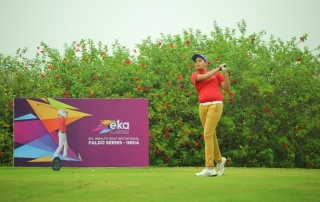 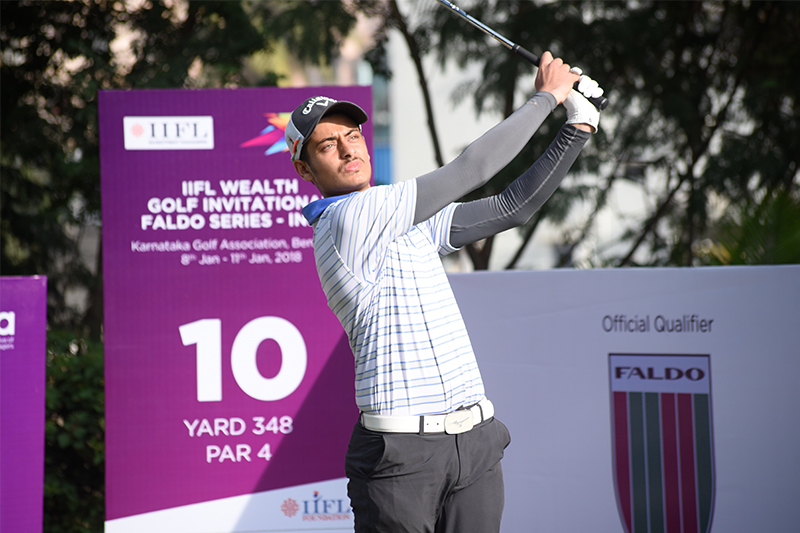 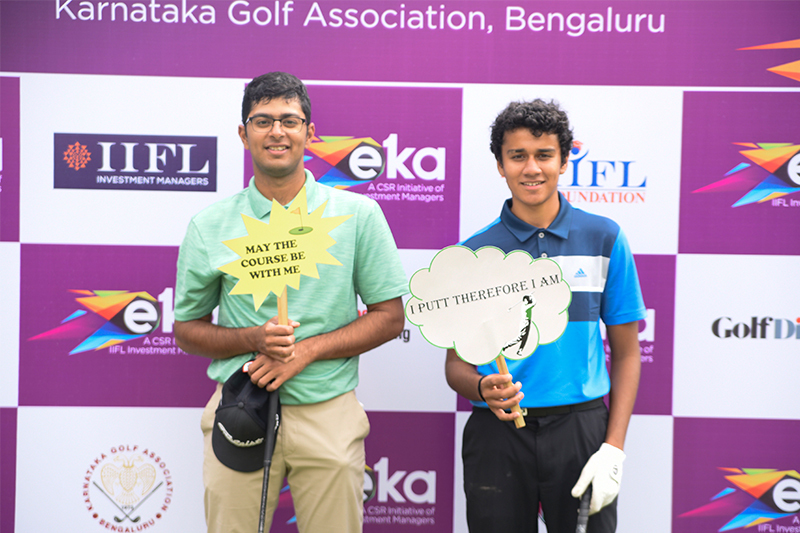 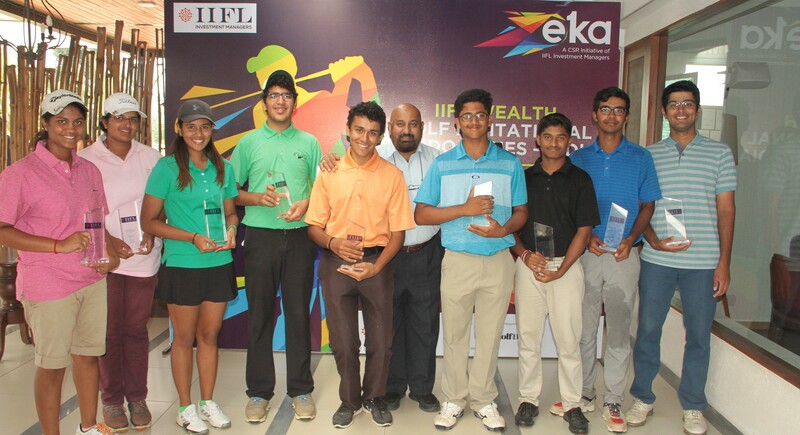 The IIFL Wealth Golf Invitational Faldo Series India, hosted by IIFL Investment Managers under their CSR platform EKA, is a first-of-its-kind in India. 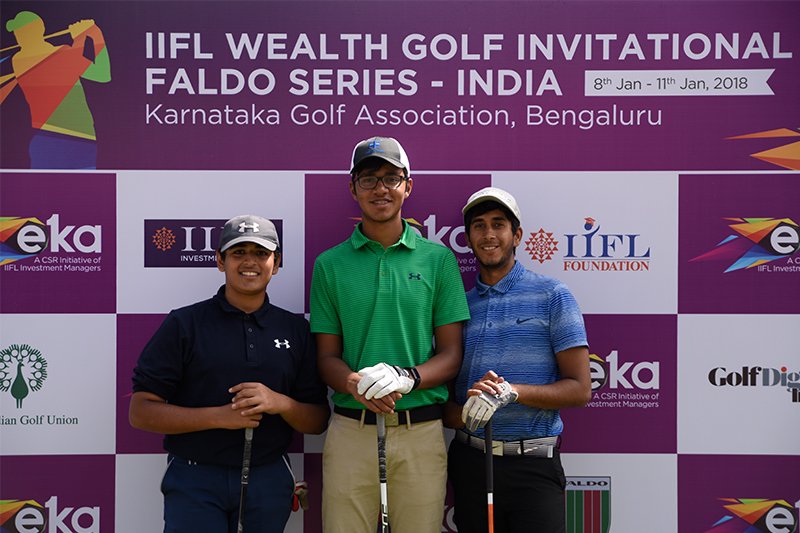 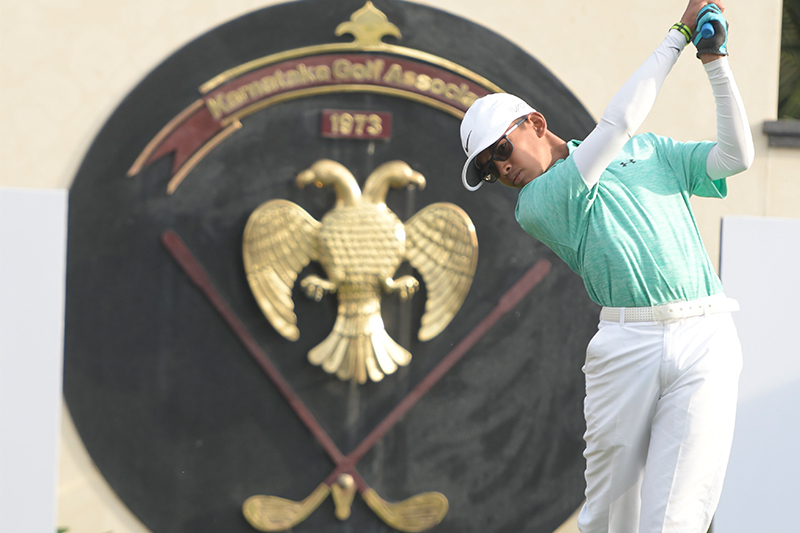 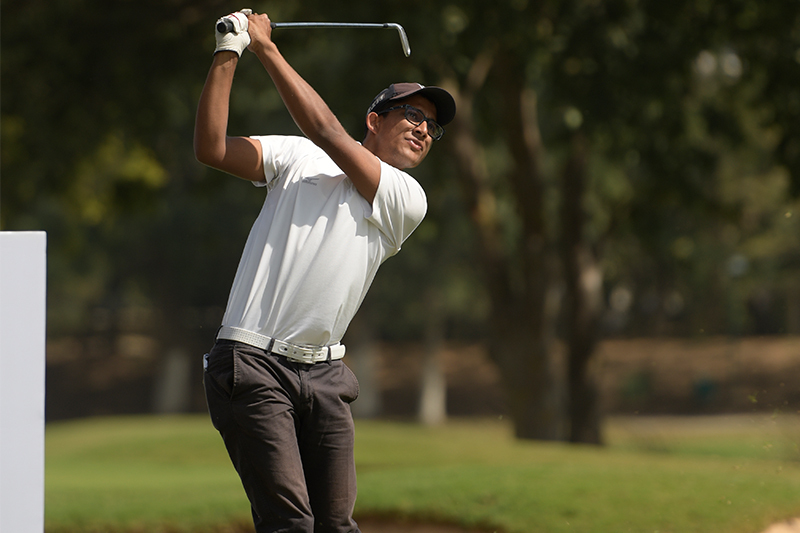 It has been organized in association with the internationally renowned Nick Faldo series to facilitate world-class exposure for amateur Indian golfers. 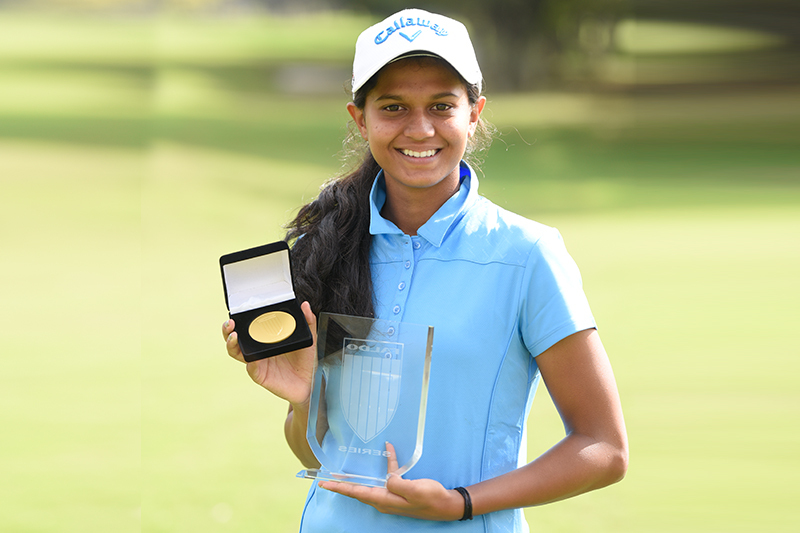 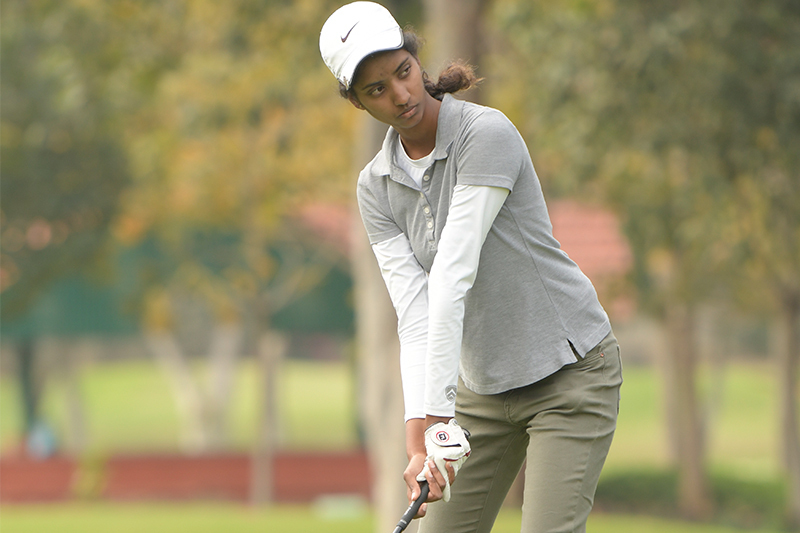 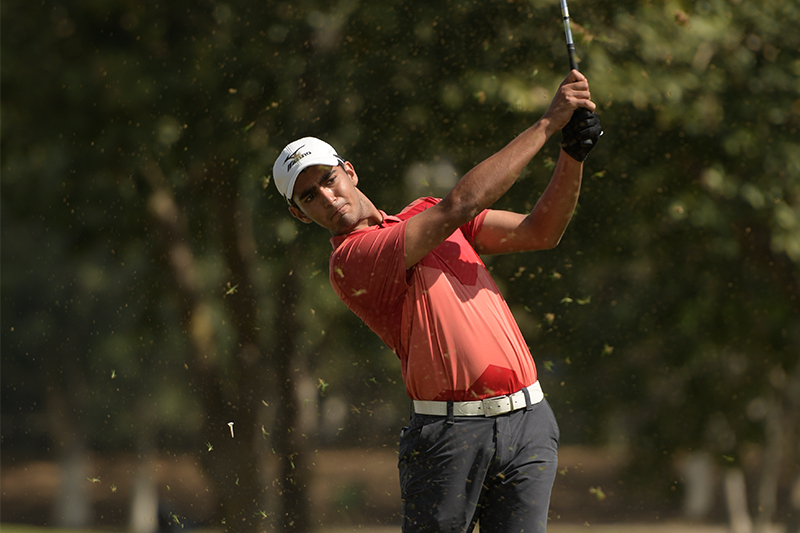 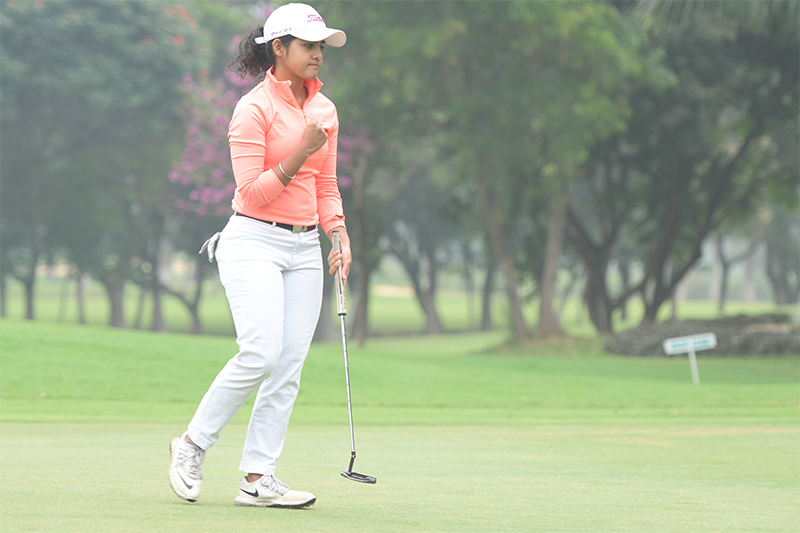 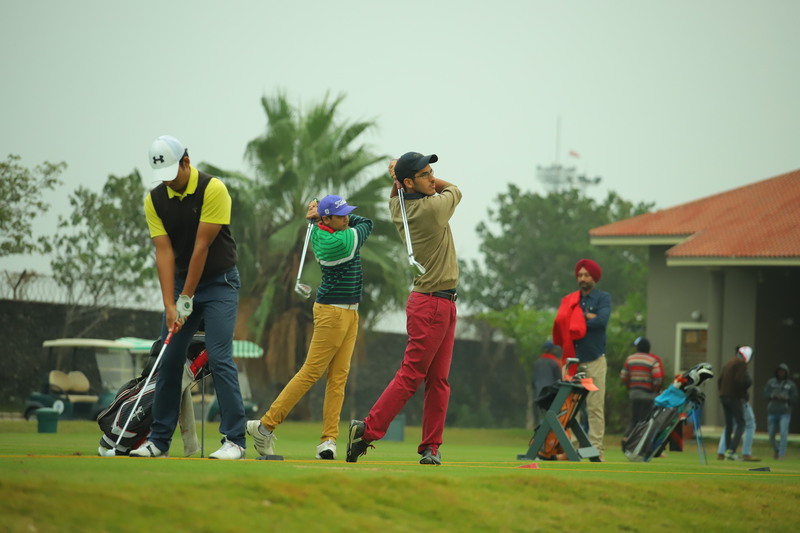 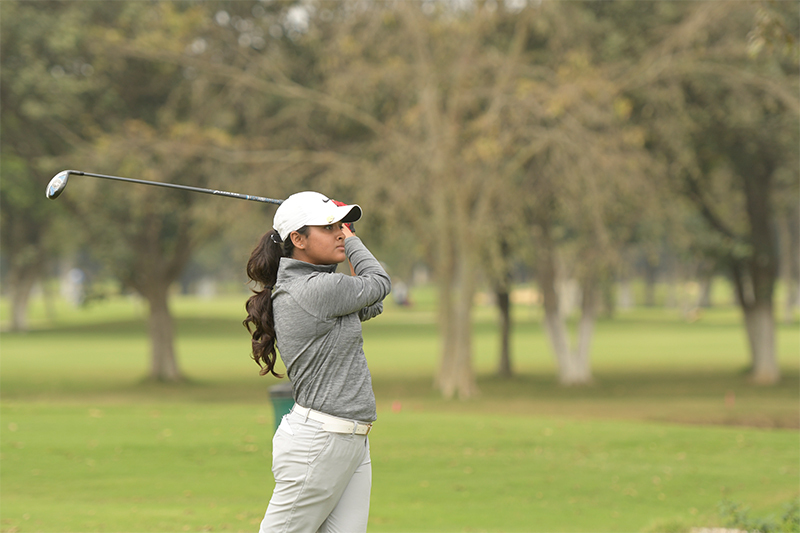 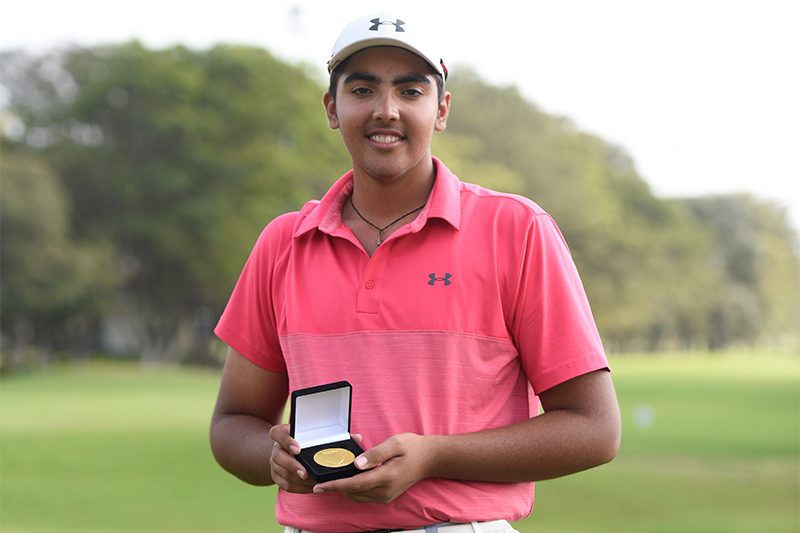 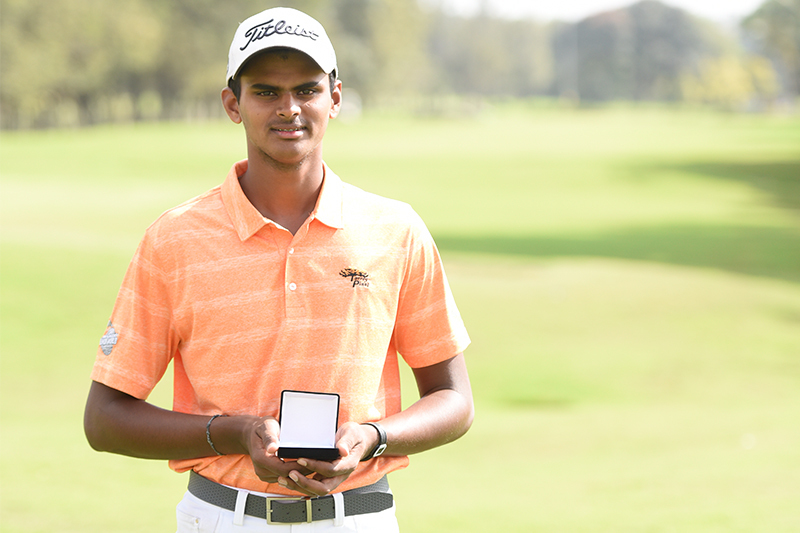 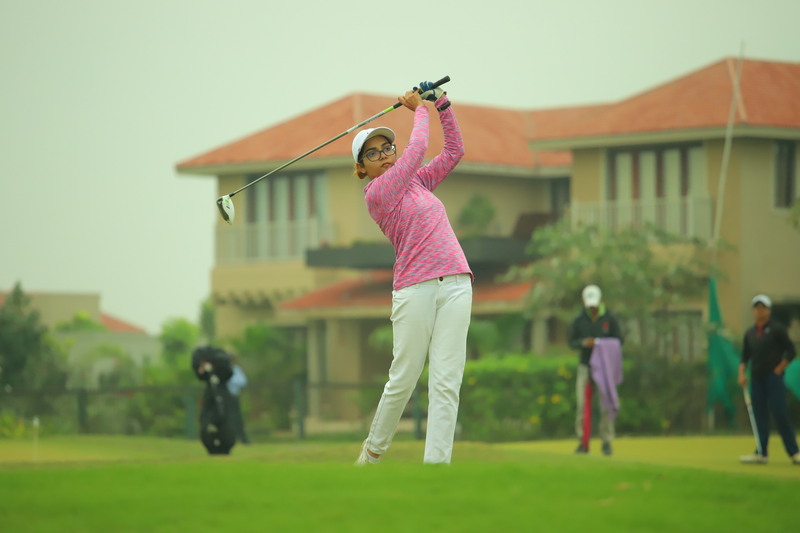 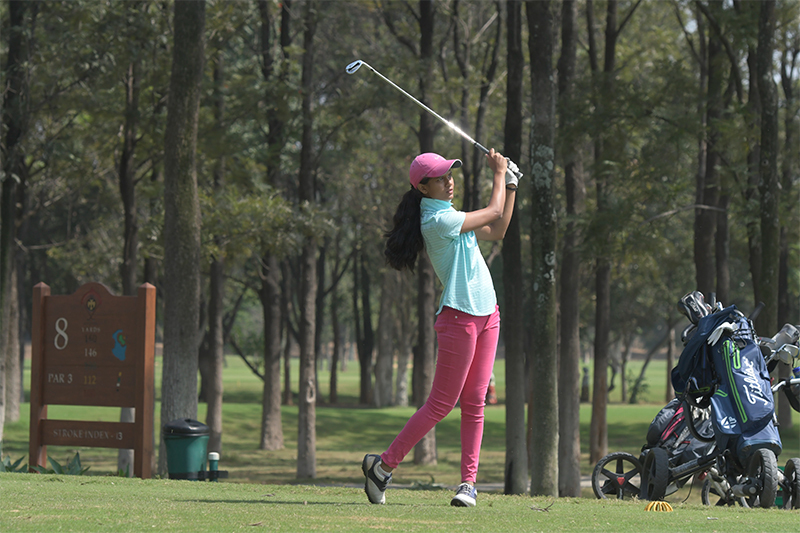 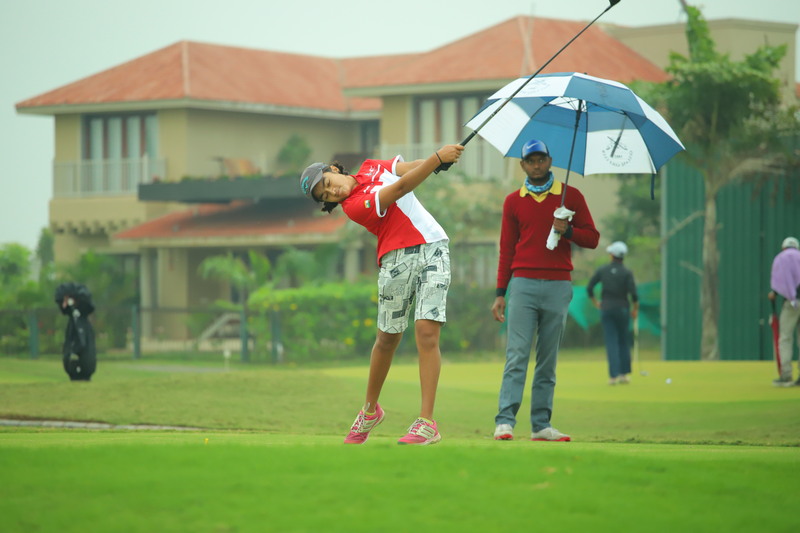 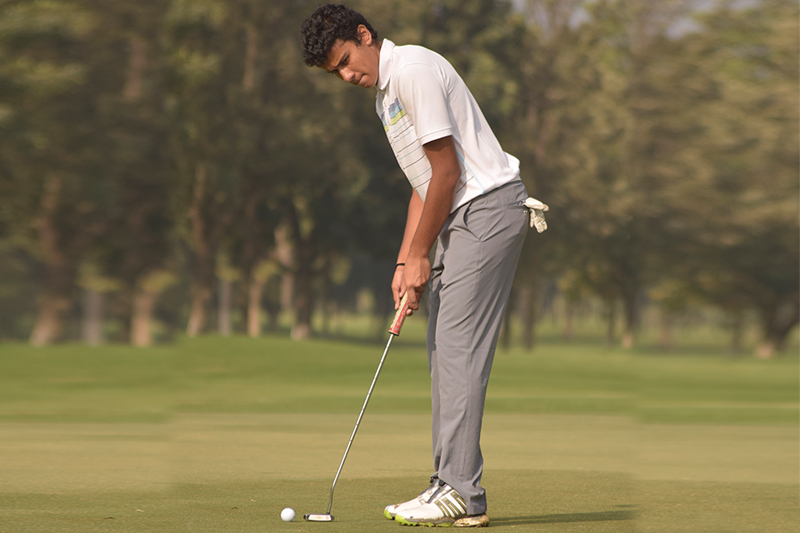 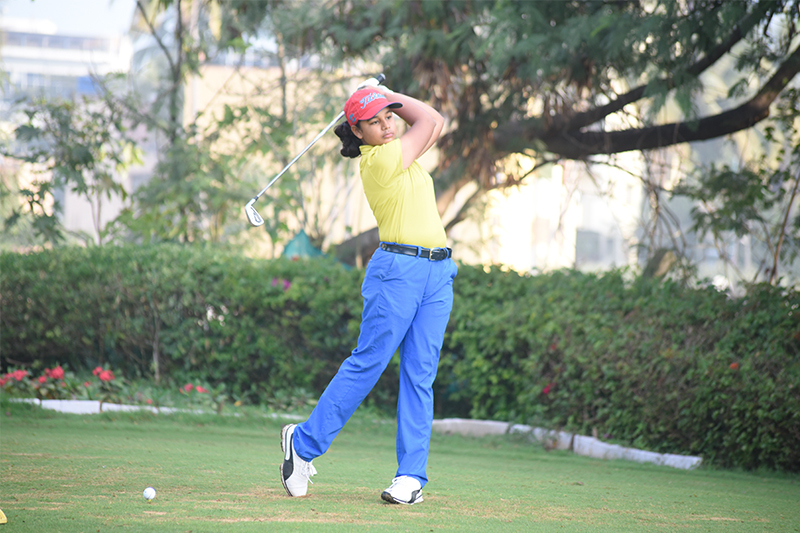 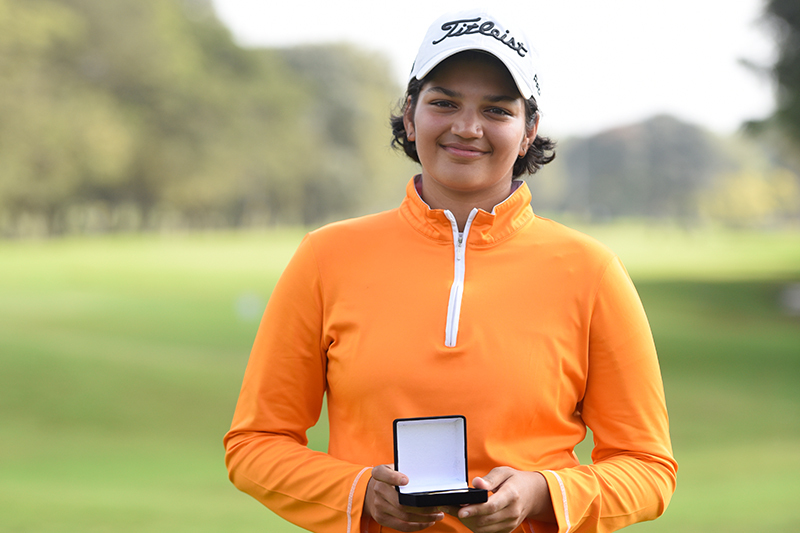 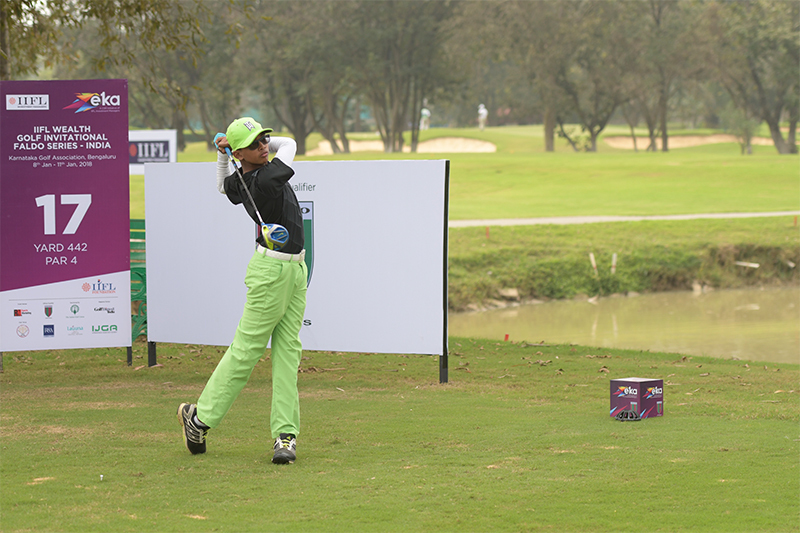 Scheduled to be hosted at the award-winning Jaypee Greens Golf Resort, Greater Noida from 8th to 11th January 2019, the tournament promises an opportunity to play alongside some of India’s best junior Golfers. 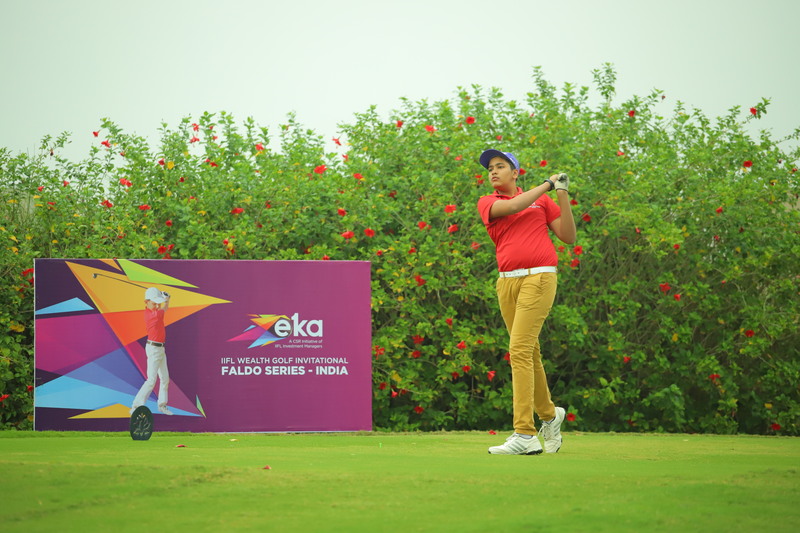 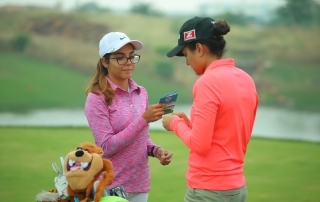 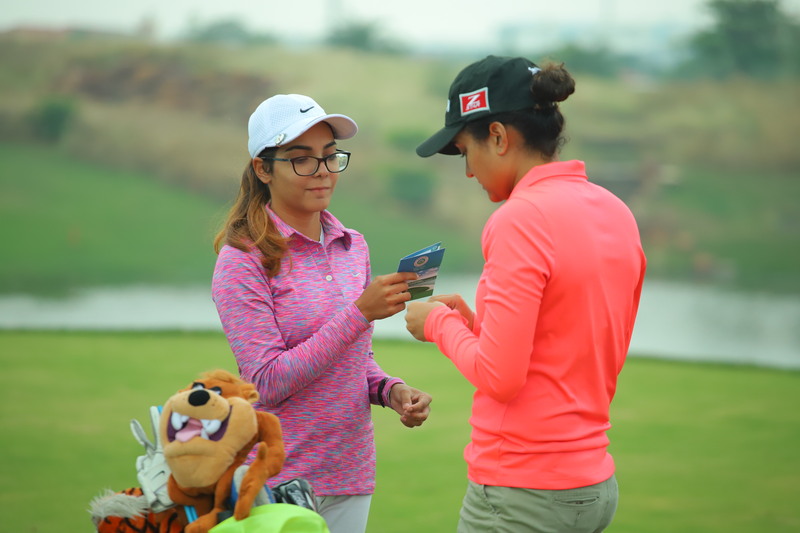 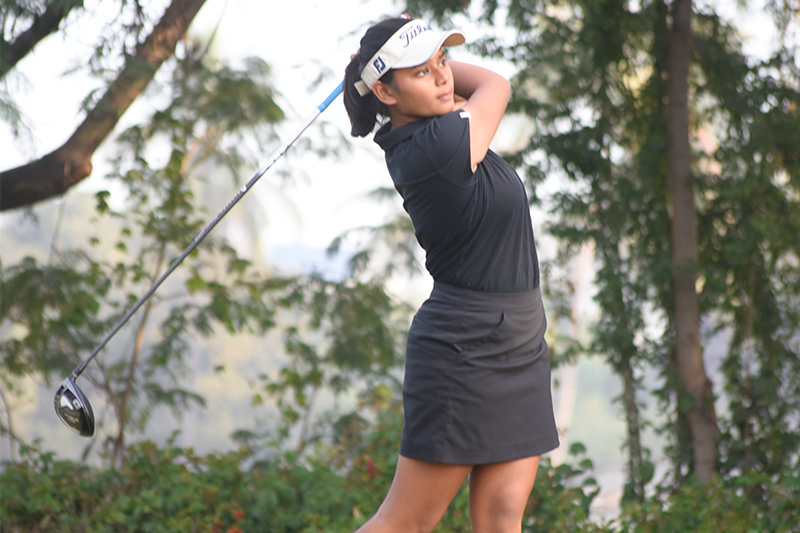 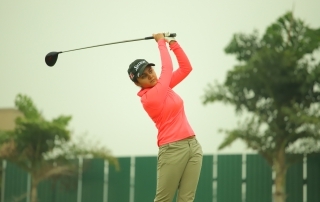 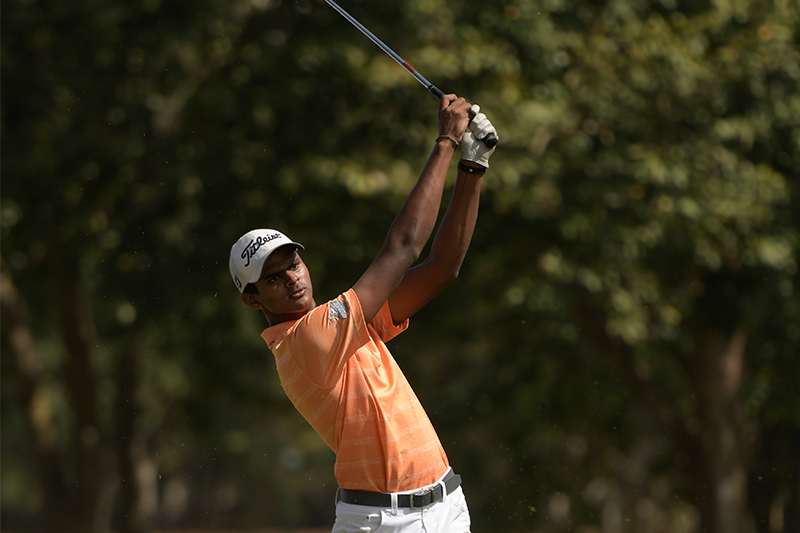 Featuring five categories –U-21, U-18 and U-16 for boys and U-21 and U-16 for girls, it will see winners getting a direct entry into the Asian Finals of the Faldo Series to be held in Vietnam in March 2019. 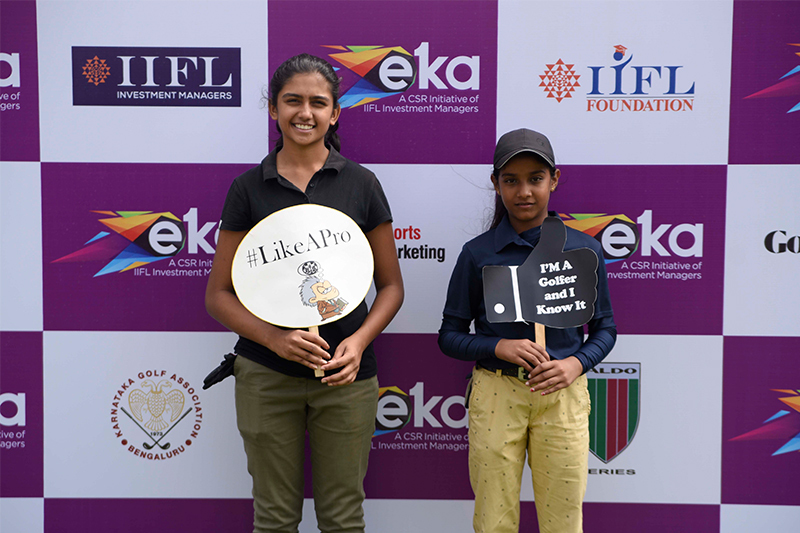 Keeping in with IIFL Investment Managers’ vision of EKA serving as a platform to promote sports across India, regional qualifiers are scheduled across four cities. 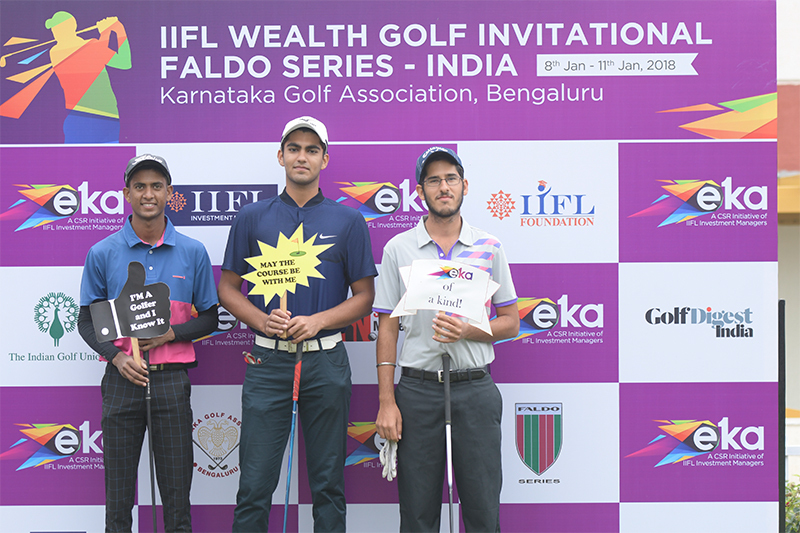 Winners in all categories at each of these regional tournaments will get direct entry to the IIFL Wealth Golf Invitational Faldo Series, India final.